Who are you and what do you do? How long have you been a working musician? Hello there! 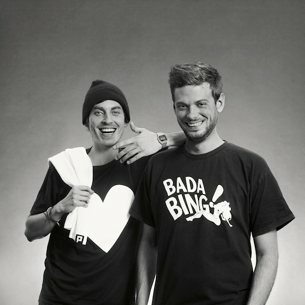 We’re Sacha and Cord, also known as Robosonic, from Berlin Kreuzberg. We’ve been working together as a DJ & producer team since about 2006. What is your educational background? Are there any schools, courses, or books you recommend? Sacha: I’ve taken cello lessons as a kid for 8 years or so, played in an orchestra and solo, all classical stuff. My sister is a pianist so that gave me a push — and I wanted to play music myself. In 2006 I studied music on a University level, it was called "Master of Acoustic Communication" at the Berlin University Of The Arts, with Karl Bartos — formerly part of Kraftwerk — as my professor. 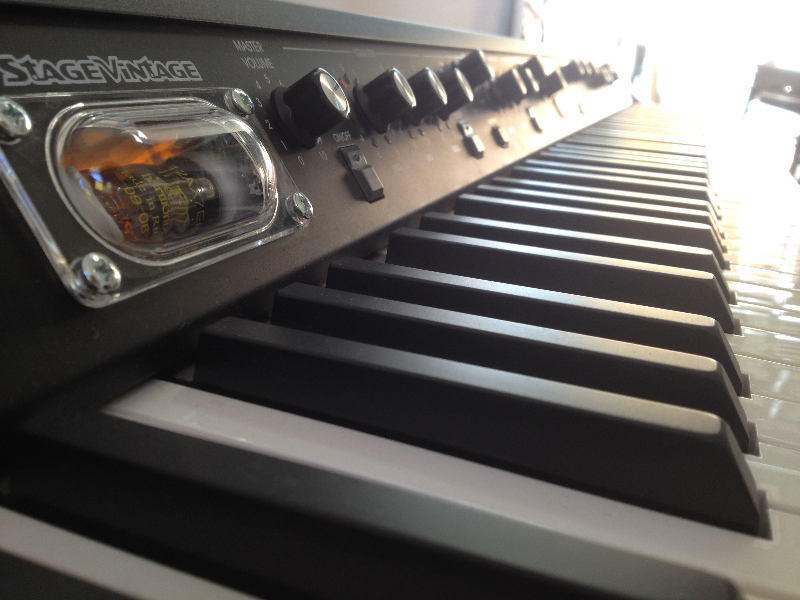 Of course all this was very valuable to me, but there are many other ways to get into music. Whichever background, education and possibilities you have, I think it‘s important to be open, stay interested, have fun and a hands-on approach towards music and its related fields like theory and so on; to be exposed to sound, production, DJing, playing an instrument, whatever aspect of music: you name it! Cord: True that. I’ve had piano and guitar lessons when I was younger. 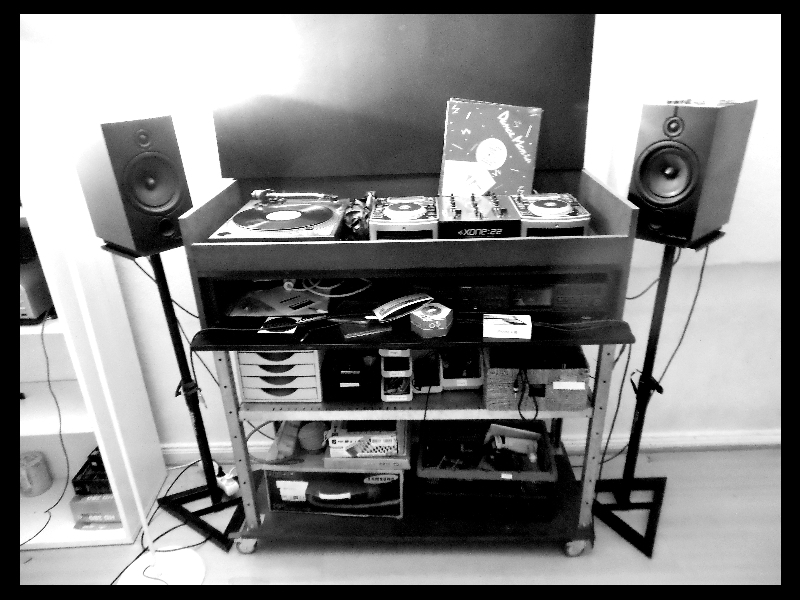 In University I did various courses in musicology and finished social sciences with a research project about "DJ culture in digital revolution." It got published in a book and I also put it out for free. So if you ask me for a book to recommend, have a look at the synopsis or check the full text in German. What hardware are you using? 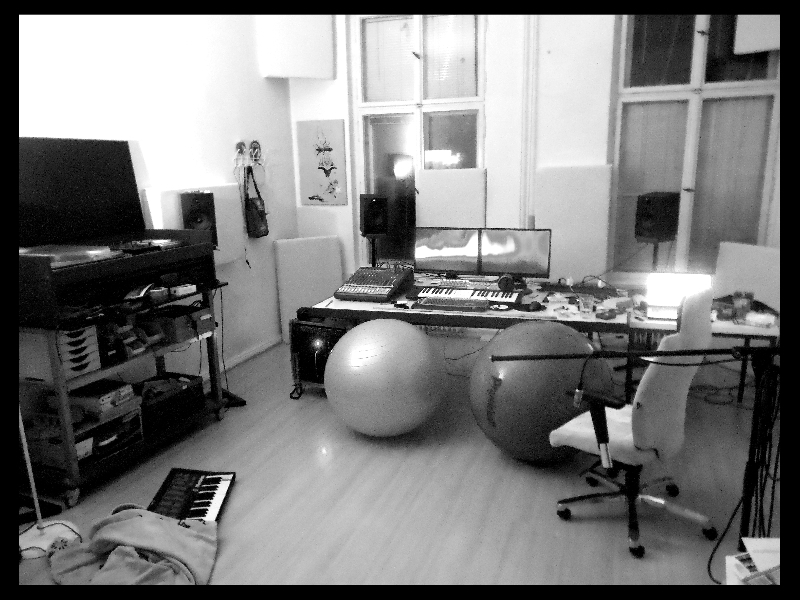 Sacha: Each one of us has a project studio, and within that studio we both have small modern setups: PC workstations, MIDI controllers, keyboards, outboard instruments, drum machines, synthesizers, Technics turntables, CDJs, microphones, and field recorders. Cord: To name names: I like NI Maschine because I was working with an MPC2000XL more than ten years ago but I actually grew up with PC-based Graphic User Interfaces, so I never was so much into hardware sequencing. 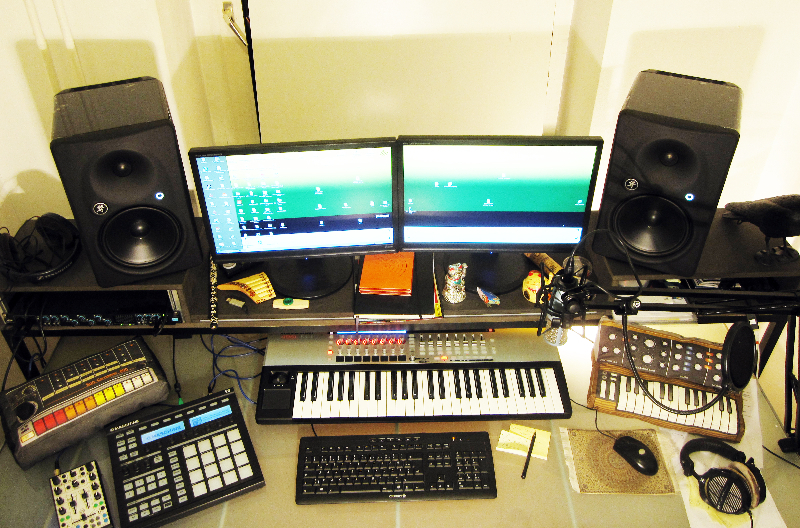 I use Maschine mostly for drum programming and sample workouts. Sacha has one too but he’s been a little reluctant to use it much so far because he thinks the software‘s a bit too complicated. The Korg SV-1 is a beautiful instrument, if you like keys: it’s a proper piano experience and offers a bunch of classy, authentic sounds — but not too many to get lost. 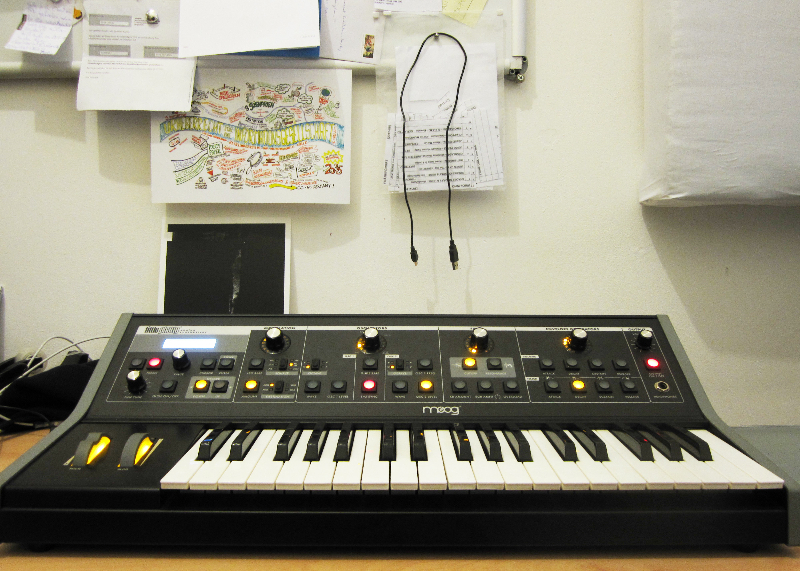 I'm trying out a Moog Little Phatty right now because I could not decide yet which analogue synth to buy. I’m into harmony so I’d like to have something polyphonic, but I’m also much into bass. So it’s alright for now. 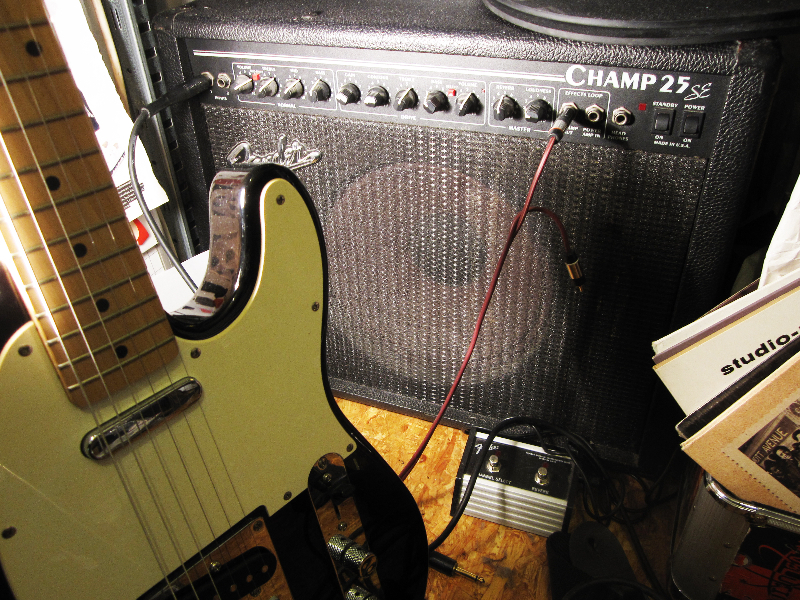 I play a Telecaster and a Stratocaster with an old Fender Tube Amp. 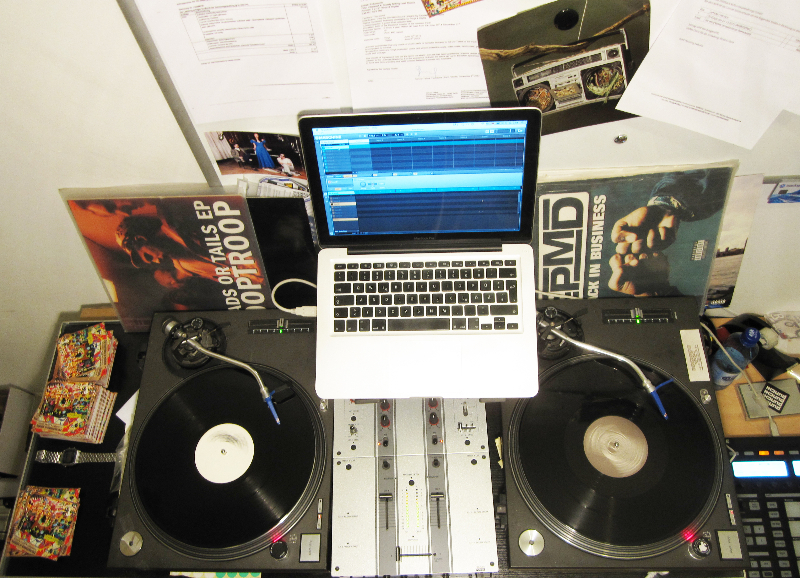 I use Technics 1210 with a battle mixer for vinyl DJing and sampling the good old. 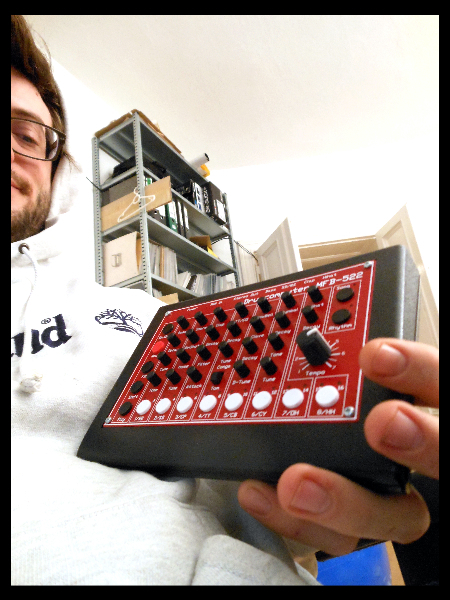 I know Sacha loves his Technics 1210’s and Allen & Heath mixer too, as well as his tiny MFB drum machine. Monte (Exploited / Jeudi) recently gave him a Roland JX-1, so be prepared for some 80s and 90s flavour, especially when his vintage Oberheim Matrix 6 gets an overhaul too. 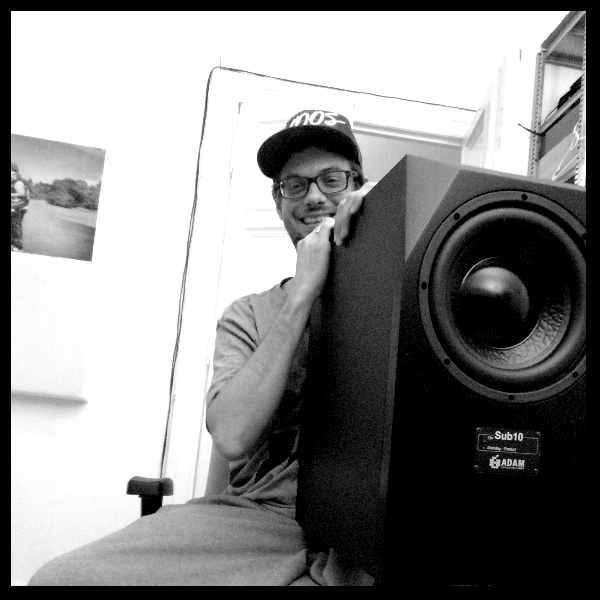 Sacha: And not to forget, I have ADAM P11 speakers and an ADAM Sub8 which I really love, hooked up to a Mackie Onyx 1620 mixer. Cord uses Mackie HR824 MK2 speakers. 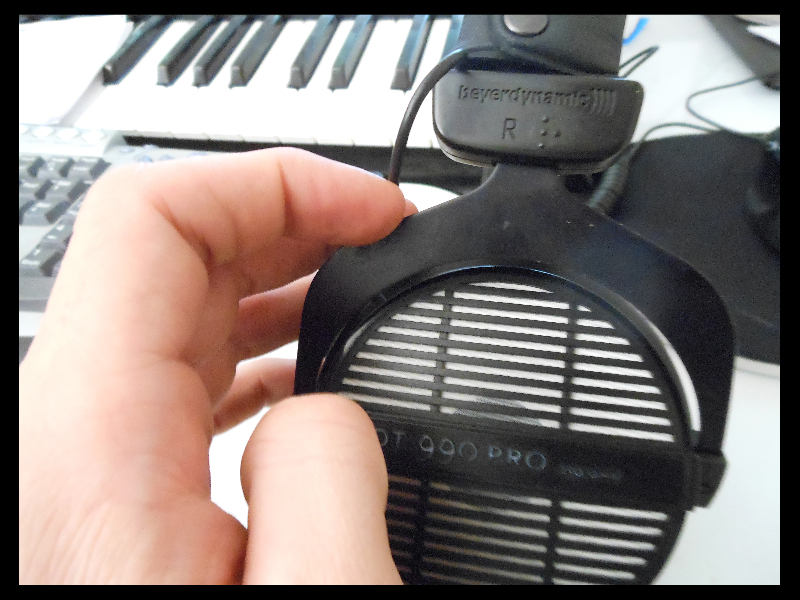 Beyerdynamic DT 990 PRO are the headphones of trust for both of us. Sacha: We’re using Ableton Live as our production software, sequencer, recording and sampling tool. It’s the most intuitive program we came across so far — and since we both work on the same projects and need to exchange them easily, we’ve been sticking to this alternative so far. 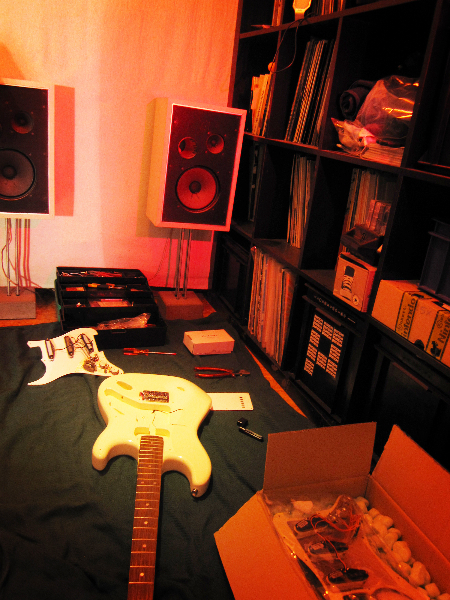 Cord: My ideal is a spacey laboratory where a fine selection of instruments is wired and ready to record. I lack a proper recording booth right now so that’s definitely part of it. I wish I’d have some room for just strange stuff to experiment with, because my setup is super functional and economic, which is also good to keep focus. I’m ready for some mulit-touch screen devices. Might get a tablet like iPad soon, because some friends develop great tools for controlling parameters and there are innovative instruments offered. Sacha: Talking about dreams: I‘d love a 6 by 4 feet touchscreen, a Moog Voyager and a Funktion-One club PA for monitoring inside a super dry-sounding studio with a view on the ocean. Cord: Sweet, I hope we’re still neighbours then! Can you describe your creative process? Is there a particular routine or schedule you stick to? Sacha: It’s pretty organic. Before producing, we often talk about ideas and what kind of a track we want to do. Mostly one of us starts a sketch, the other one continues working on it, and we bounce it back and forth until we finish it together. 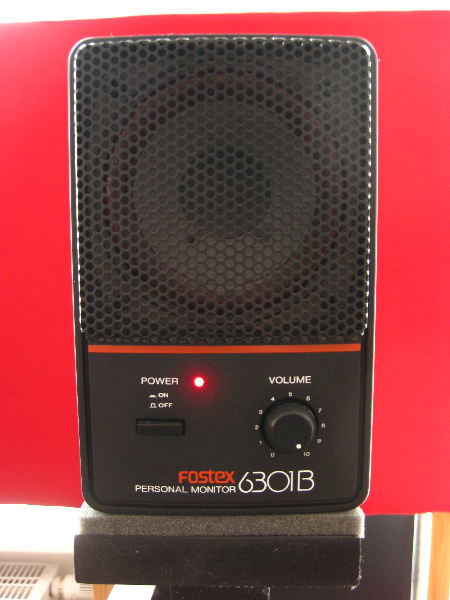 We then play it out in the club to get a crowd reaction and feel the sound. Then we go back to the studio and work on it some more, and play it out again — this can take several weeks or even months until we have a version we both like! 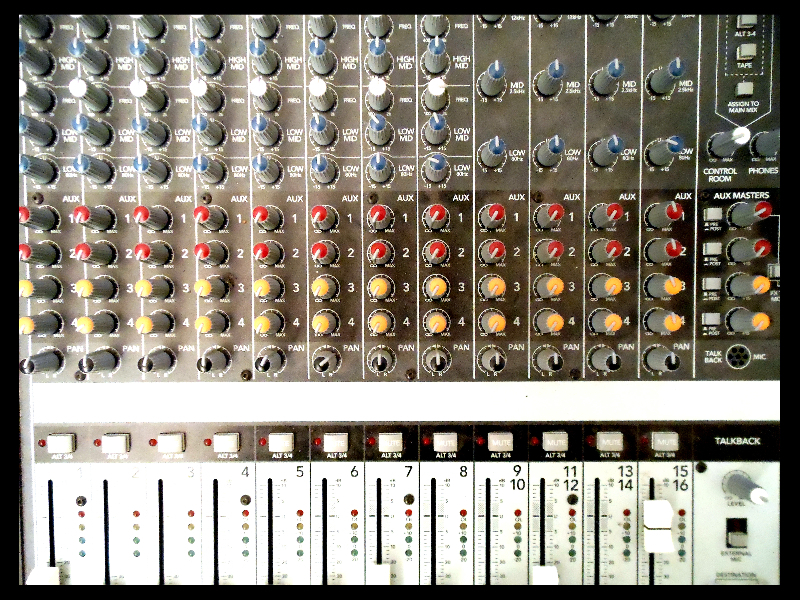 Then we take it for a mixdown with our engineer Jesco Lohan on his analogue Venice desk for some extra pressure. We finish the final version together with him. 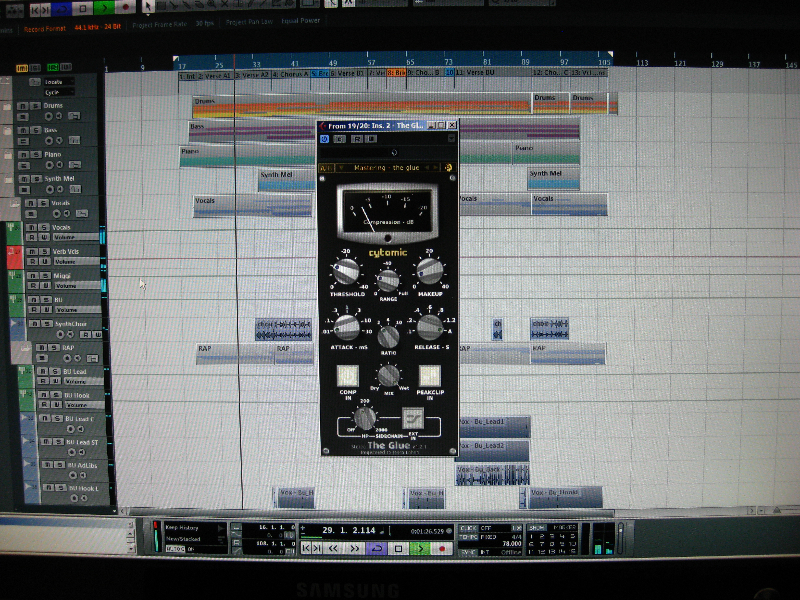 In the end it only needs to be mastered, mostly by the label where we sign the track. Where do you shop for and discover music? Cord: Well, mostly digital these days. Of course we receive tons of promo material but it’s impossible to go through all of that — so we trust the people and labels we know. 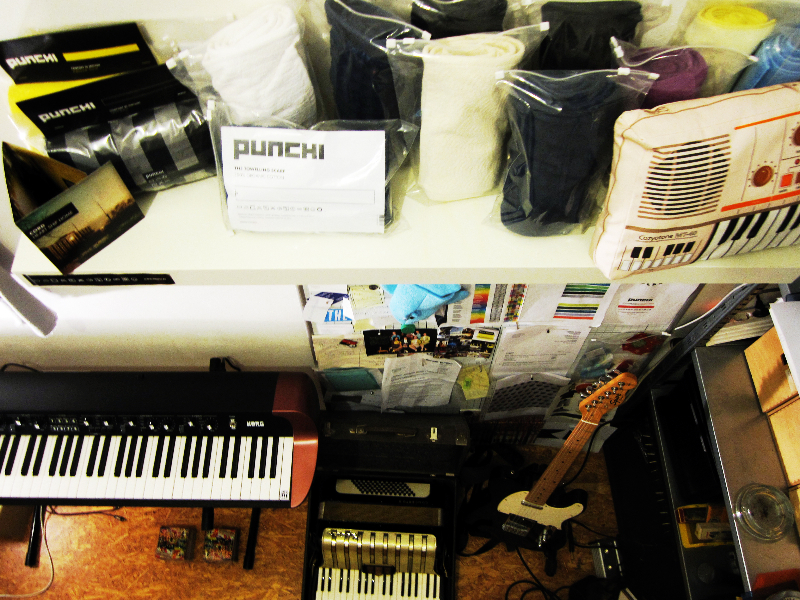 We buy our music in the usual stores, and sometimes support people on Bandcamp. Via Dropbox our friends and family deliver goods and when we dig something special we research a lot. There is still a lot to discover in our own collections — digital as well as vinyl records. 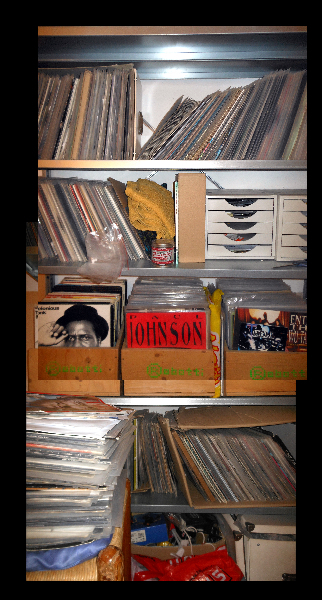 Sacha: Yes our vinyl collections have proven to be goldmines! For listening, sampling, DJing. The biggest part of my vinyls dates from 1995 to 2000, so whenever I listen to those records it’s like a window into my musical past. I get nostalgic about it! And I know Cord does too when he digs out his old records. Any highlights from your latest musical discoveries? Cord: Aside from the dance music we regularly play in clubs and our podcasts, there is a lot to enjoy. I fell in love with a few Nils Frahm recordings recently, and Lapalux and Shlohmo do great in a certain field. Bohren und der Club of Gore — from the area where I grew up — probably is the slowest and darkest jazz band on earth. I’m also into New Orleans music since I’ve seen the American TV series " Treme." I also have an eye on Rap music but I most passionately listen to artists I follow for years. Sacha: I’m re-discovering the music I own on vinyl, this has probably been the biggest highlight for me. 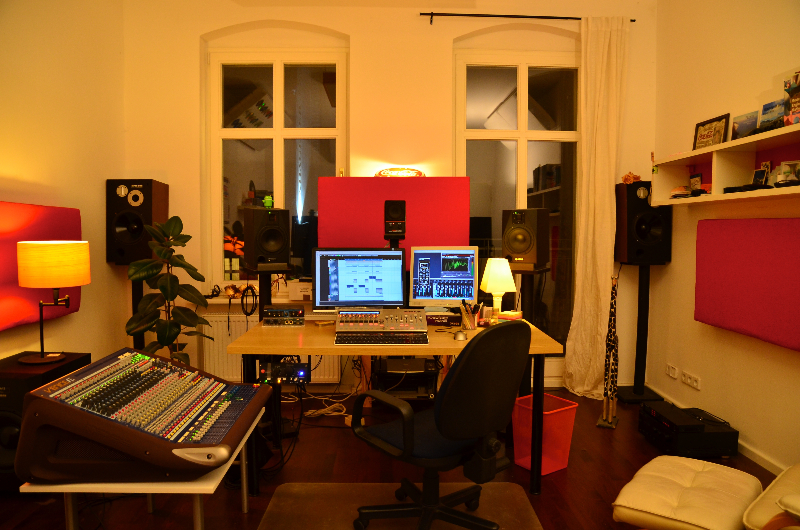 What's brewing in your studio? Sacha: We started writing a second album. We‘ll try to keep the same open-minded approach as for our debut album " Sturm und Drang" (self-released in 2007) but these days we work on a different level! We‘re planning to include guests we both love and make some fresh music that would not necessarily fit into the format of a House or Techno single. Cord: Regarding particular sounds — "Feldrecord im Zirkus" for example consists mostly of field recordings once made in the Bar25, where our friend Laura Weider played a solo piano for 40 hours, which became an official Guiness World Record. The production technique was pretty much the same as with all sample material but extra fun, because it is connected with certain people, a place and a sweet story. Any production tips & tricks you'd like to share? Sacha: Learning by doing always helps. Checking out how others produce their music is very helpful too! Loving what you do and having fun with it is probably the most important component. Where can we find you on the web? © 2010-2013 They Make Music. A project by Moncef Belyamani. Follow me on Twitter and SoundCloud . Subscribe by Email.